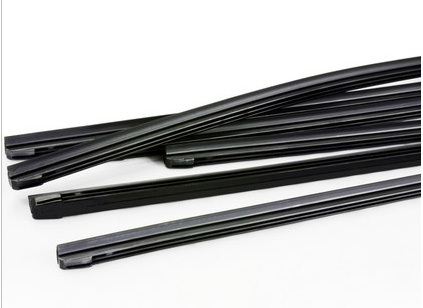 Replacing the wiper insert rather than the entire wiper blade is simple and cost effective. Just add the package to your shopping cart, provide your VIN and we'll do the rest! Package includes two front and one rear Genuine Honda wiper inserts.